Tracklist information does not appear on the release. 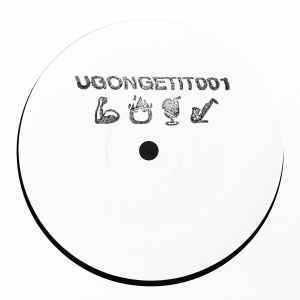 Details from Lobster Theremin : "Vinyl imported from UGONEDIT crew Copenhagen." Def regret buying this one. I guess I rather play it at 33rpm, especially the A side.